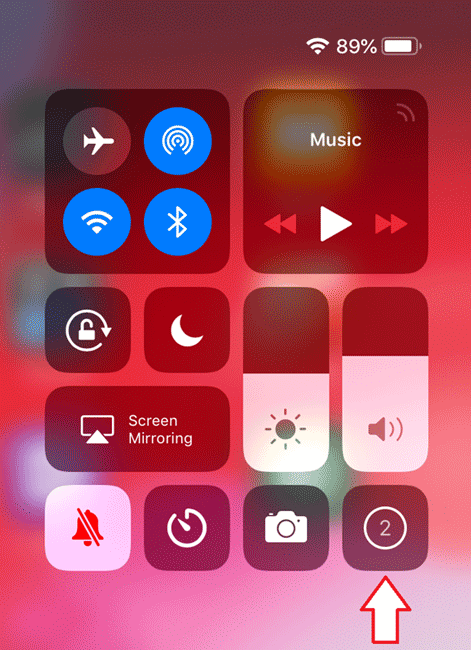 Home / iOS / Screen Mirroring on iPhone and How to Record iPhone Screen? You can either mirror or record iPhone screen without the need of any additional software. Luckily enough Apple allows you to do this using built-in tools. Of course, there is a bunch of third-party software which provides you with additional ways to mirror iPhone screen to your Mac or PC. 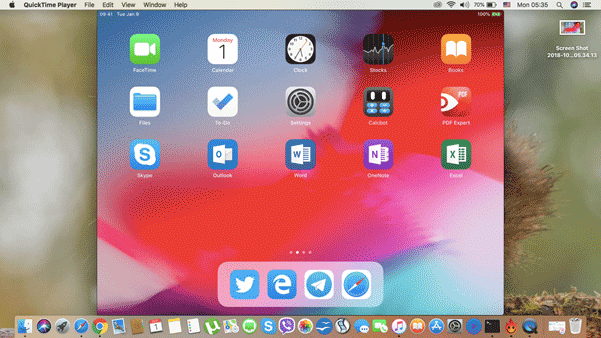 How to Start Screen Mirroring on iPhone? 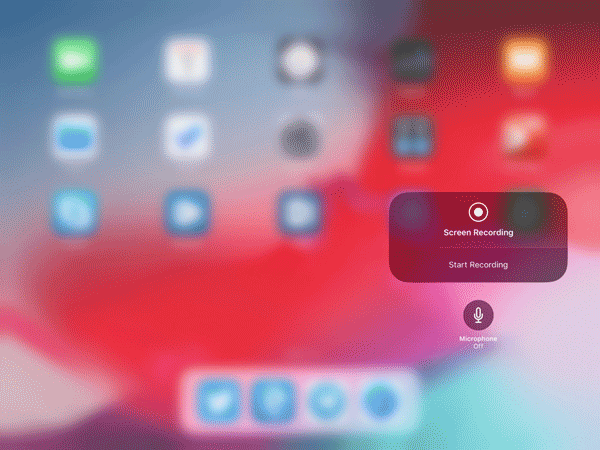 You can record iPhone screen from here or simply beam it to Mac or any connected display. If you don’t have an Apple TV, then you need to set up third-party AirPlay app on your Mac or PC. We recommend using AirPlay Server. 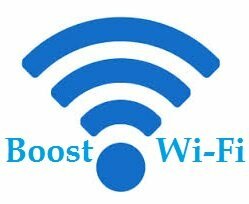 It is available literally for almost any operating system and developers allow you to try their software for free within a 14-day trial. 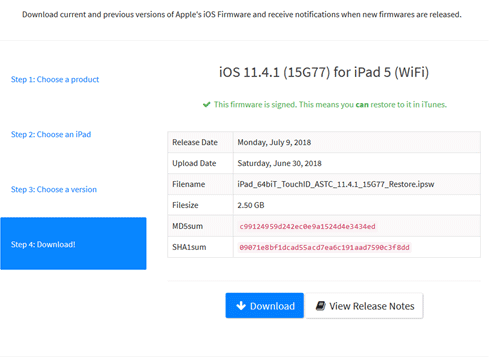 READ ALSO: How to Fix iPad Unknown Error 1671? 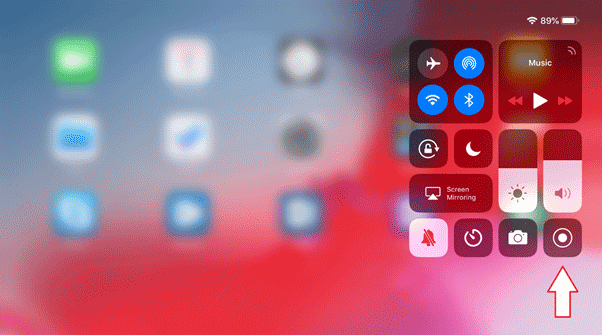 Now open Control Center and select Screen Mirroring. Tap your Mac or PC and you are good to go. Never mind Apple TV icon. iOS always displays it when you connect to Mac or even PC through the AirPlay software. 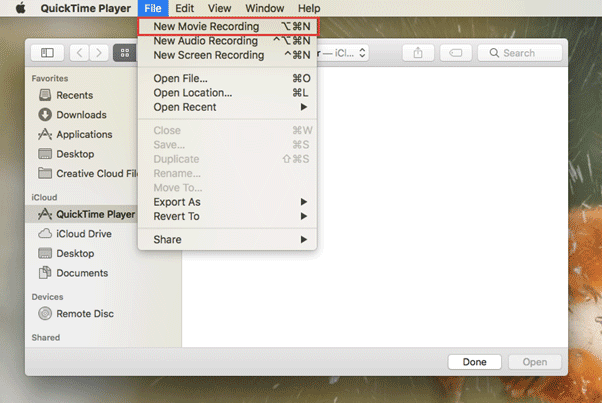 We also recommend you play around with the AirPlay Server Settings. There you will find some useful customization, sound, image tweaks, and other options. 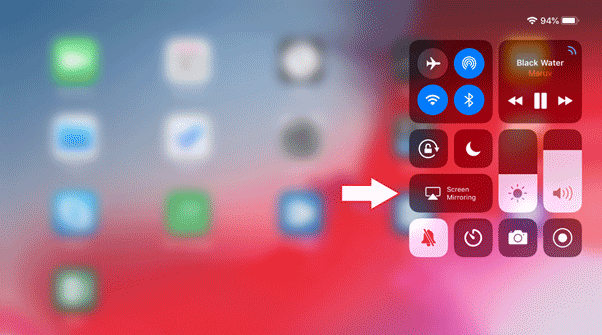 These settings will be useful if you want to mirror your iPhone or iPad screen regularly or just want to tweak something you don’t like or prefer to change. For example, default picture quality is too sharp – you can change this in Post Processing section. If you want to show your relative or friend how to use some features on iPad or iPhone, you can record a video guide using a built-in tool. Please notice! Built-in recording is available only on iOS 11 and newer. 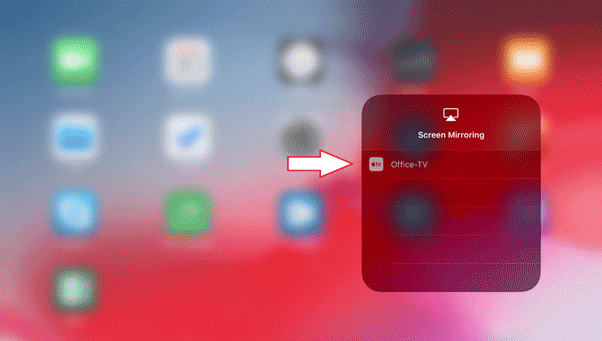 If your device doesn’t support iOS 11, the only way to record iPhone screen is to use wired screen mirroring and QuickTime Player recording on Mac or AirPlay for wireless mirroring. A recorded clip will be saved in Photos.